I havent posted in a very long time but I still have plenty of photos to share. 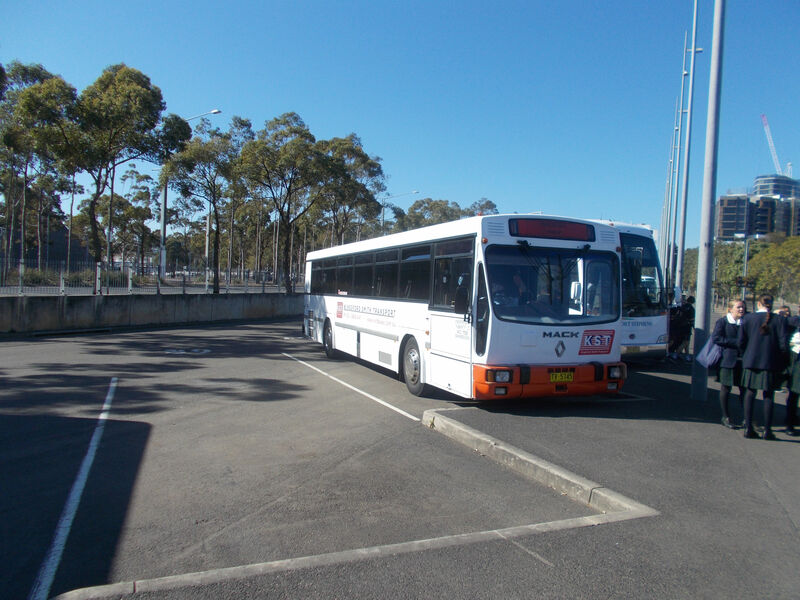 I will start with what I saw on my school day trip to Sydney Olympic Park at the coach parking behind ANZ Stadium. I have identified it to being ex ACTION bus 688.